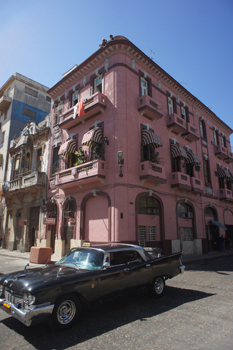 Is an option of accommodation in Havana, providing an excellent comfort, including many extra services. 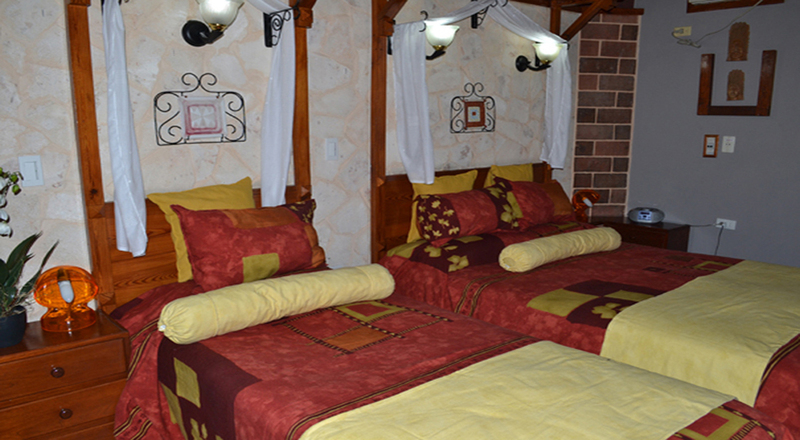 Although Hostal Peregrino has no the luxury of big hotels, our kindness, homey comfort and wishes of customers’ satisfaction, based on a large experience give a very special atmosphere. We have four well located hostals in the centre of Havana (one in Havana Vieja, two in Havana Center and one in Vedado), very close to the most important touristic places. 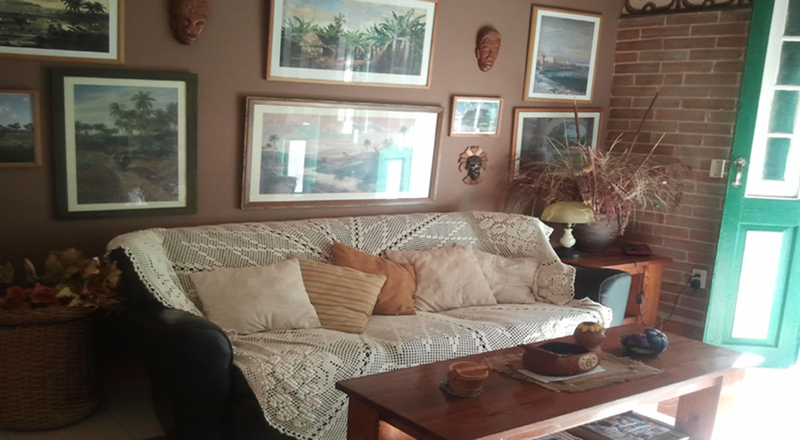 All rooms are clean, safe, quiet and with a nice ambience. Car and driver: round trips, intercity or a car + driver hiring for a period of time. Information/advice about place to visit in Havana. Information/ advice about trip planning in Cuba. Information about the best shopping in Havana (handicraft markets, rum, cigars and coffee, antiques, etc) in official places. Help for accommodation bookings in other cities/villages and for bus ticket booking. Information about other important services: salsa lesson, language lessons, city tours, beauty service. Help in case of emergencies that the customer might have: lost luggage, credit card troubles, medical assistance, flight confirmation, etc.